You Name it - Light Laser, Laser and have tried lots of promotional Laser offered by others but it just got worsen. I had always want to get rid the pigmentation as the result of hormonal changes from my earlier 2 pregnancies. Seems that my beautiful 7 years old boy and 6 years old girl had trade me with marks and pigmentations. 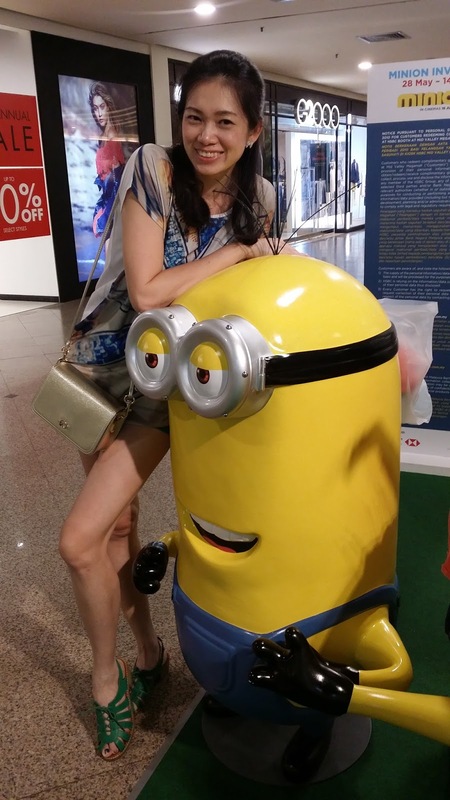 Haha, just joking, besides hormonal change, it may also due to the sun exposure - mummies multitasking aka. driver, cook, maid, park commander, referee.. and a long list. 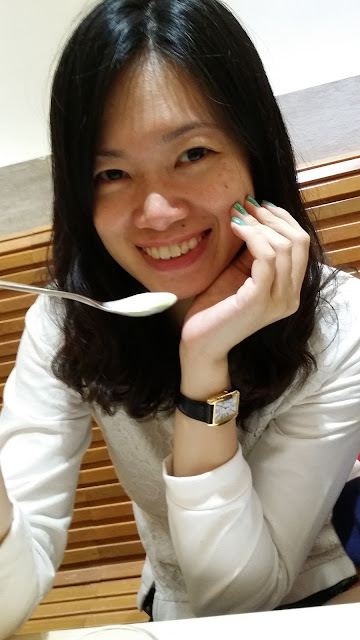 Not much blemish now as I think pretty much over the teenage age, but somehow, the open pores still appears not tighten due to excessive extraction in youngers day. 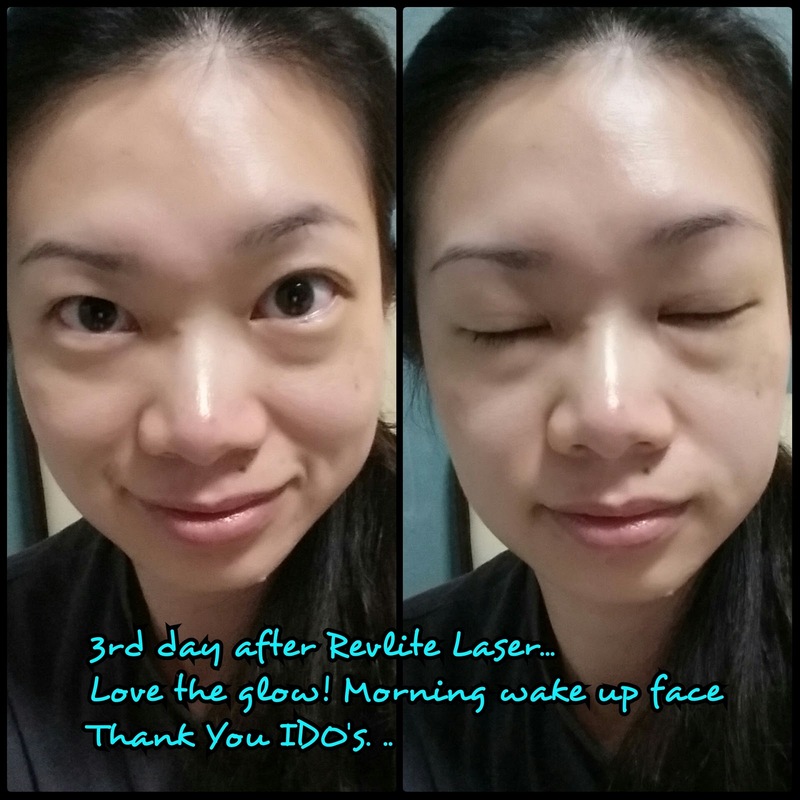 Thanks to IDO’s Clinic for the great opportunity to try out their best Revlite Laser. 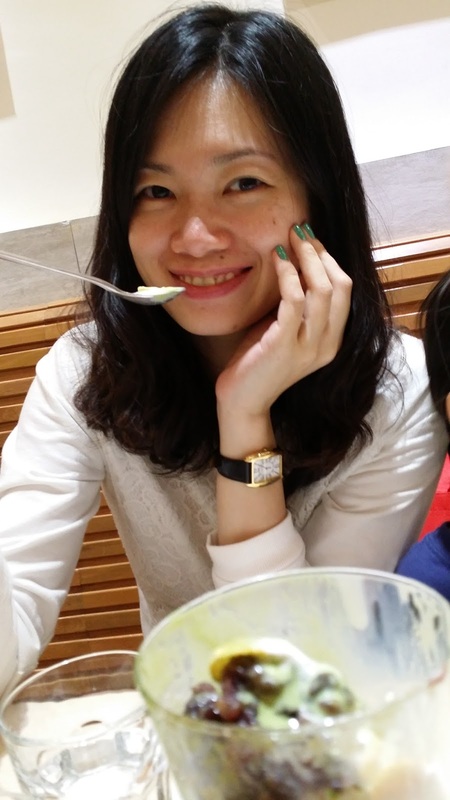 It has been a pleasure to be guided by Dr.Leong, well not to mention her patience in accommodating to this mummy who always have this "always-want-a-fast-treatment-as-it's-almost-time-to-pick-up-my-kids!!". Ha Ha. Thanks to Setiawalk outlet staff too. So busy mummy out there, the laser wont be taking you a long time - yes it wasn't. You can have as quick as you want but to make sure after every laser, please please - get your face moisture and have a daily mask for 5 days consecutive days. This laser is non-evasive and does not hurt. But for the first time like me the worry mummy who is always so dreadful of dentist, I can overcome this thus is safe. You will be guided to register upon walk in. Then your photo before the session will be taken as a record. Revlite laser was done to the whole face, being lighter laser on 1st visit and subsequently stronger laser during 2nd, 3rd and so forth. 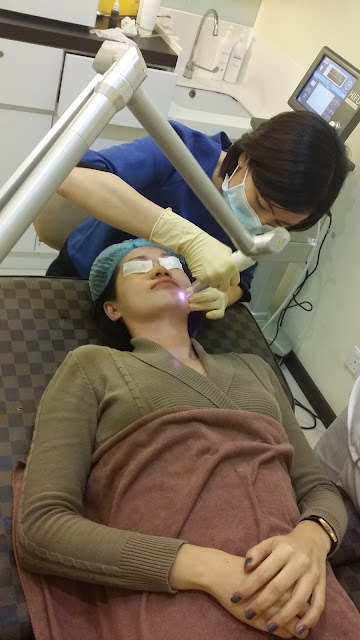 This is to get our face to get use to the laser treatment and it is very dependent on your personal laser strength that you could take. Will just need to coordinate with the doctor for your experience. It basically utilizes PhotoAcoustic Technology Pulse (PTP) to deliver very narrow pulse widths at peak energy to vibrate and fragment the pigments. In comparison to other Q-Switched Nd:YAG lasers, RevLite Laser delivers the energy in its hallmark flap-top beam profile, without spikes or hot spots. This has enabled highly effective procedures with less heat and increased safety. What type of skin conditions are treated with this type of laser? No downtime. 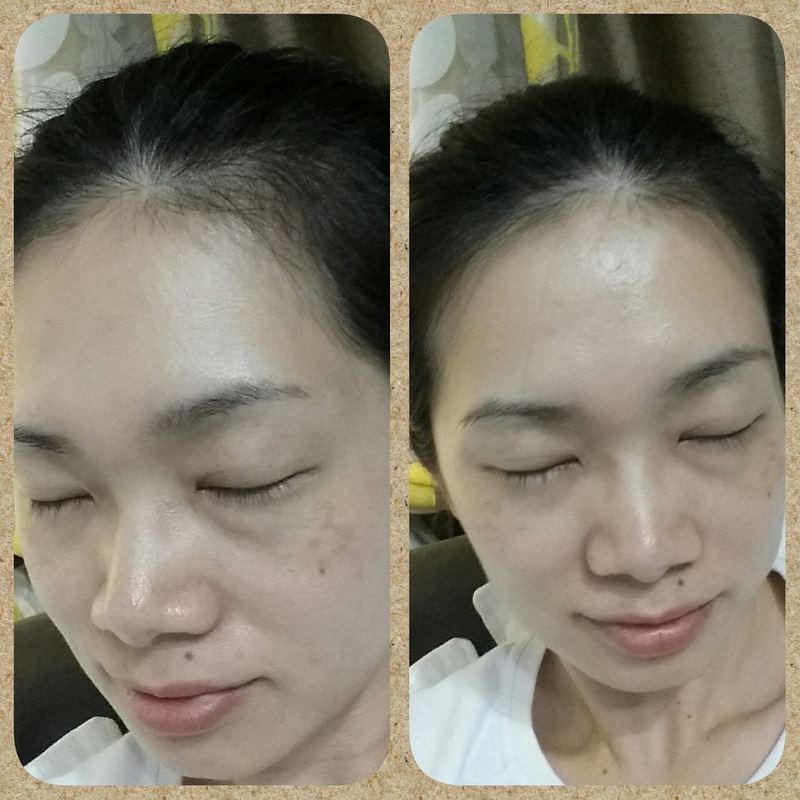 You can immediately apply make up, but lots of mask and moisturize. sunscreens and yes mask again. For 5 days continuously at the least. Sunscreen all the time. No comodone essence on the pigmentation as it will get darker. 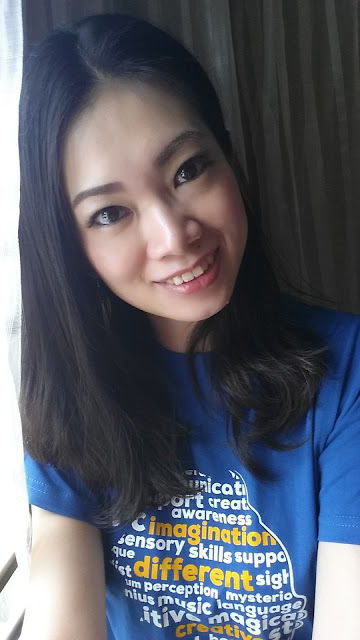 - Loving the bright complexion now, make up on face has not been this confident. - Skin tone has been even. Not patches of uneven skin tone earlier. - Even without make up on, you still look fresh. Thanks IDO's for making me beautiful. 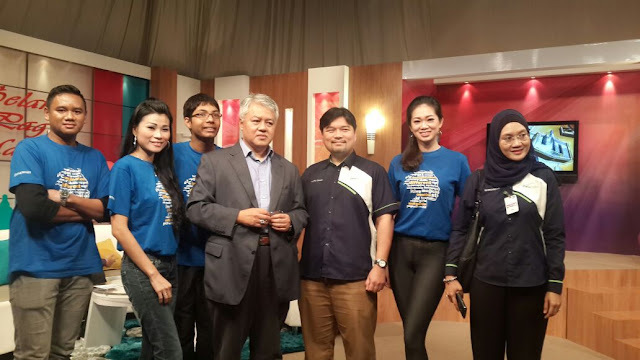 Today at Angkasapuri @ Selamat Pagi Malaysia in promoting Walk for Autism 2015 happening 16th August 2015 at Citta Mall.